The Lockwood School District will be hosting a retirement reception for Dana Chambers on May 4, from 4-6, in the Lockwood elementary library. Dana has taught for 21 years in the Lockwood School District. She did parents as teachers for 3 years. She wrote the MPP grant to start the current preschool program and install the front playground. She taught preschool for 2 years and while there, received accreditation for the program. 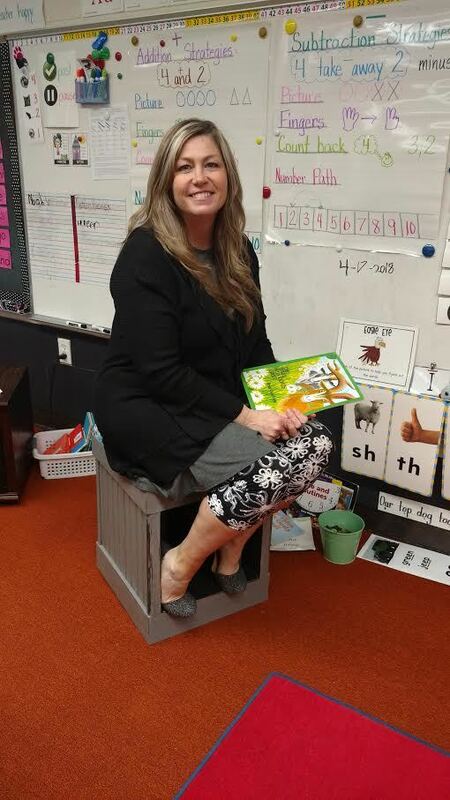 She has been the kindergarten teacher for the past 16 years and received district Elementary Teacher of the Year 3 times. After finishing the school year, she will move to Silverton, Colorado where she and her husband have purchased a hardware store to run. We hope you can attend the reception to honor Dana for all her hard and dedication to the Lockwood School District.